Did you know that Utah has the lowest rate of mammogram screenings in the country? One in eight women in the U.S. will develop invasive breast cancer during her lifetime. It is also the second leading cause of death among women in general, and the most common cause of death from cancer among Hispanic women. However, if breast cancer is detected early, the treatment success rate is nearly 100 percent. The best way to diagnose cancer early is with a mammogram. If you’re 40 or older, and at average risk for this disease, it’s time to get a mammogram! If you have a family history of breast cancer, or any of the risk factors, consult with your healthcare provider to see if he/she would recommend starting mammograms before the age of 40. 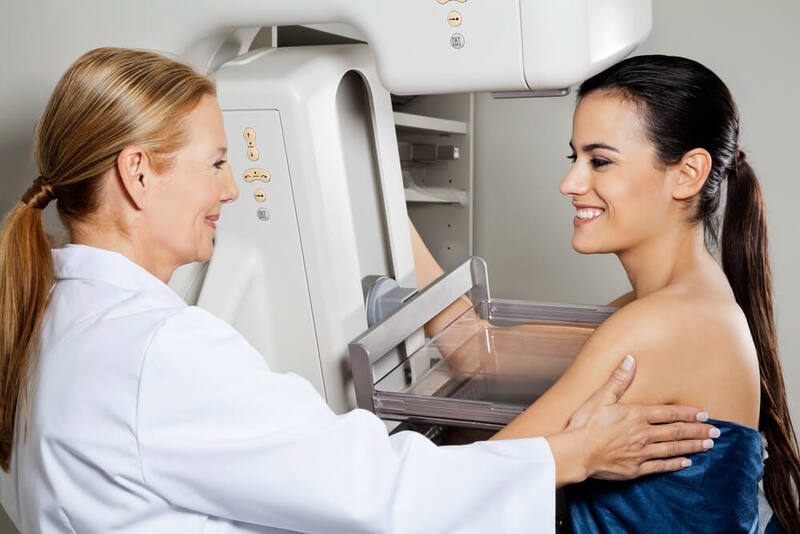 Many women have become confused about the recommended starting age for mammograms due to controversial recommended changes by the U.S. Preventive Services Task Force (USPSTF) in 2009. While the task force initially recommended that routine screening mammograms start at age 50 (versus the previous recommendation of 40), the changes were very controversial and were never adopted by the healthcare community. Discuss your personal and family health history with your doctor to determine the appropriate mammography schedule for you. If you are experiencing any of the warning signs described above (regardless or your age), please see your healthcare provider. If you are 40 or older, it’s time to schedule a mammogram. Give our offices a call to ask about scheduling your mammogram today.